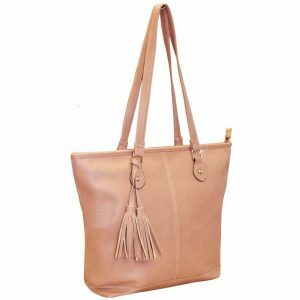 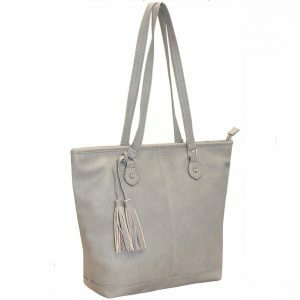 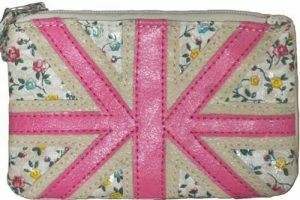 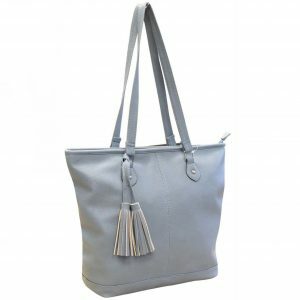 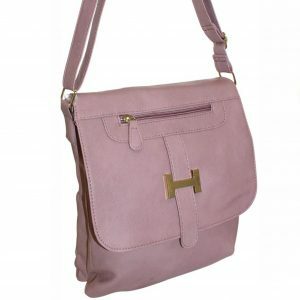 We supply Wholesale bags to the High Street Stores. 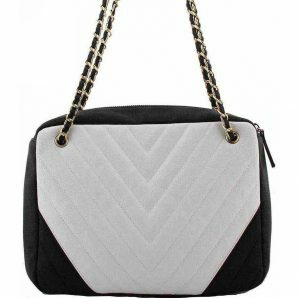 light up your look this season and show off your funky/sophisticated/trendsetting style when you wear our latest Handbags and Accessories. 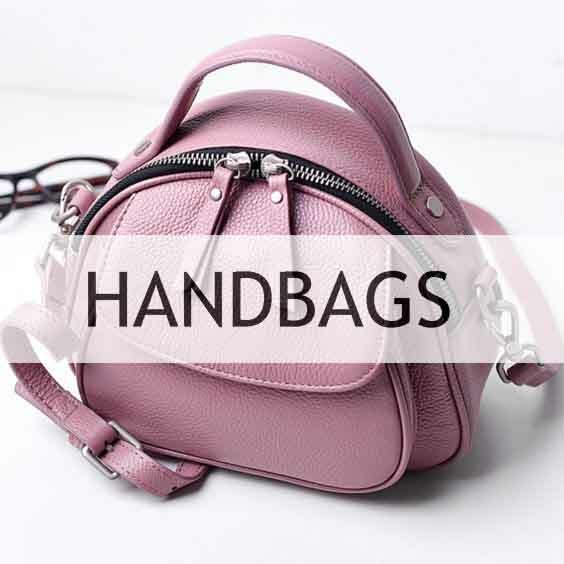 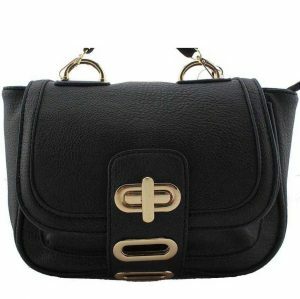 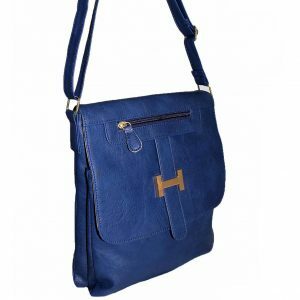 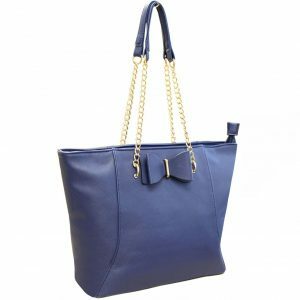 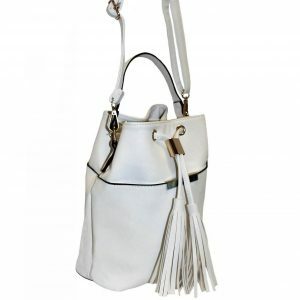 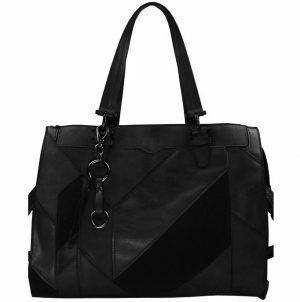 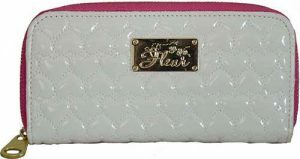 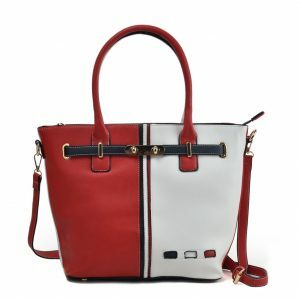 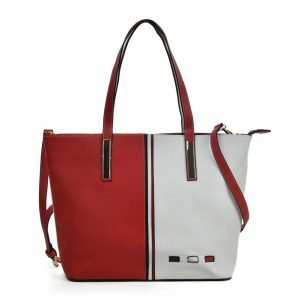 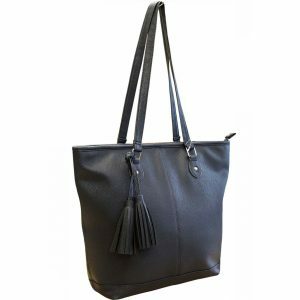 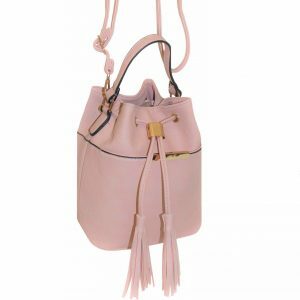 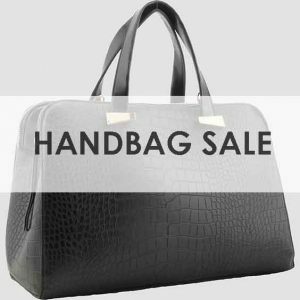 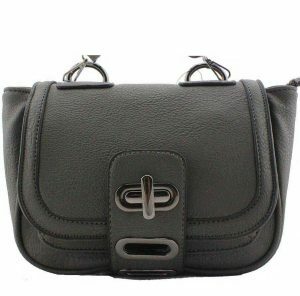 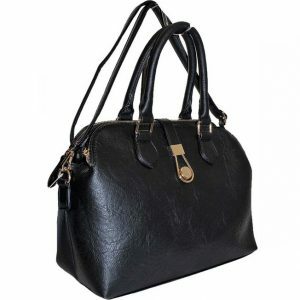 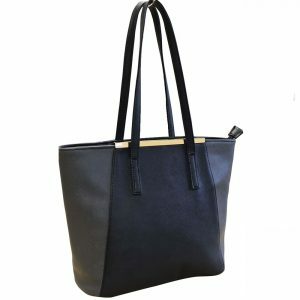 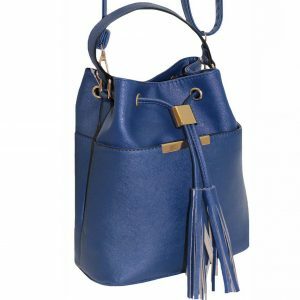 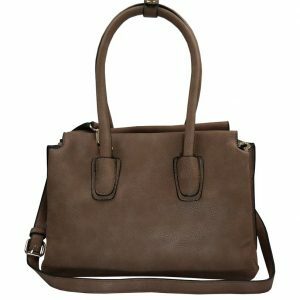 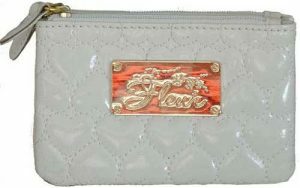 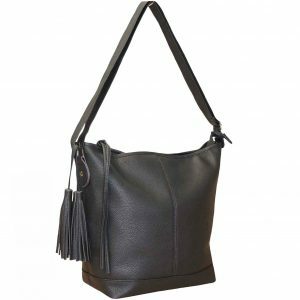 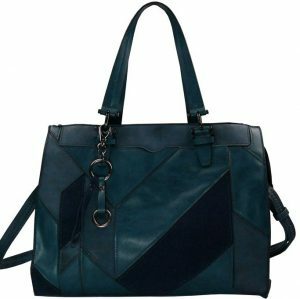 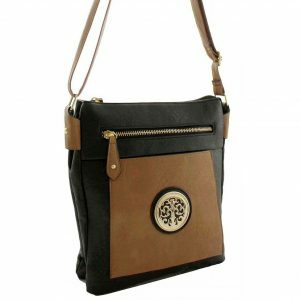 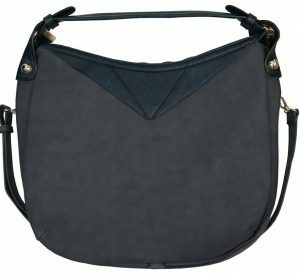 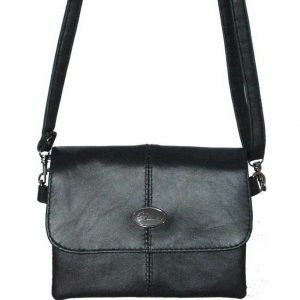 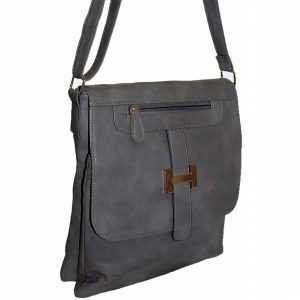 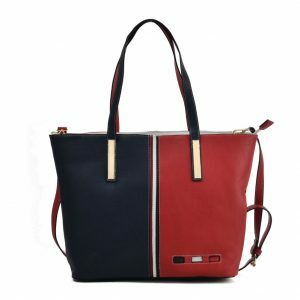 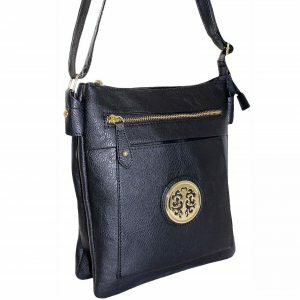 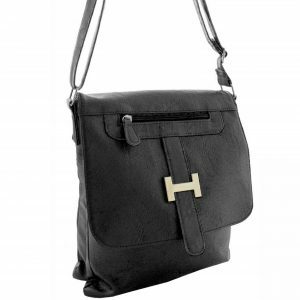 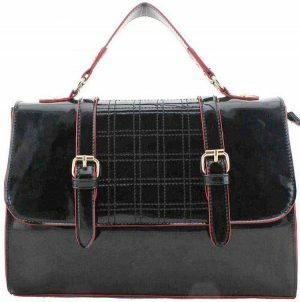 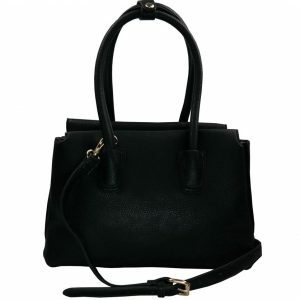 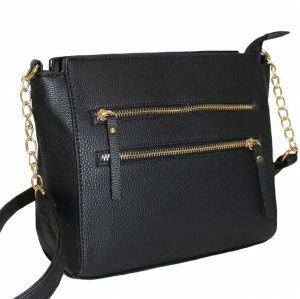 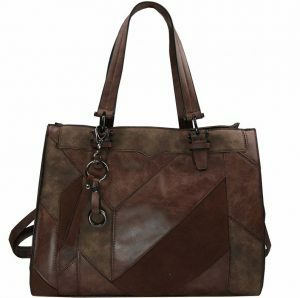 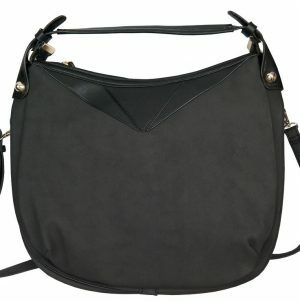 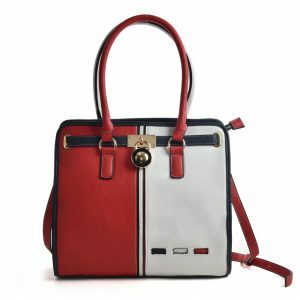 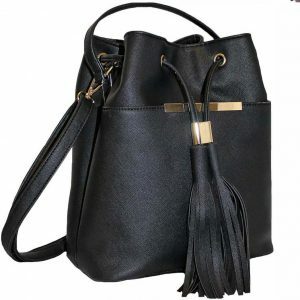 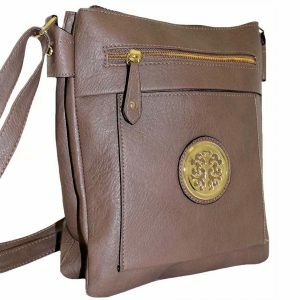 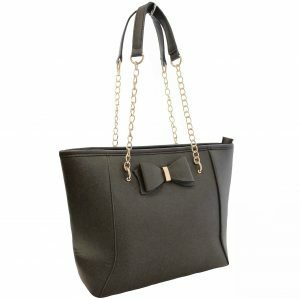 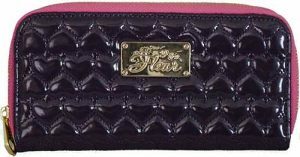 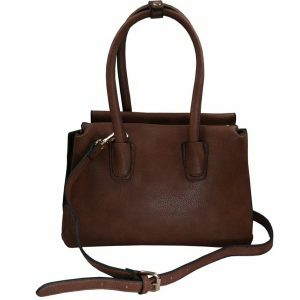 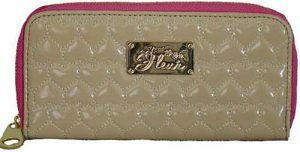 Our wholesale handbags are very competitive and well made. 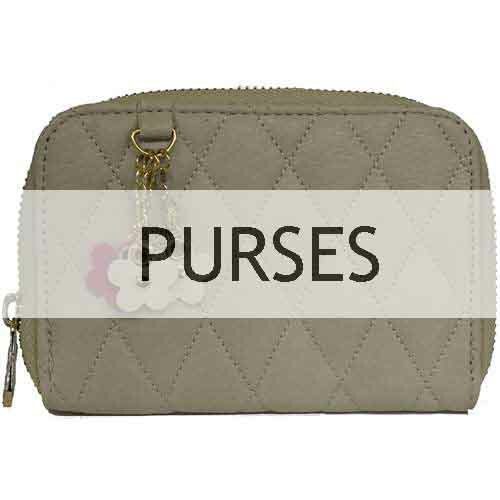 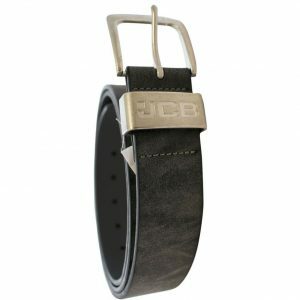 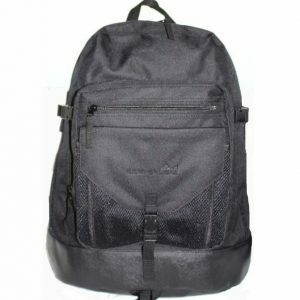 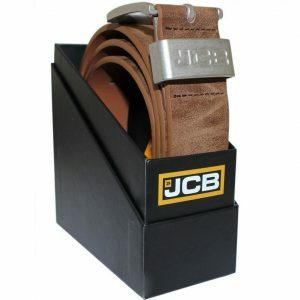 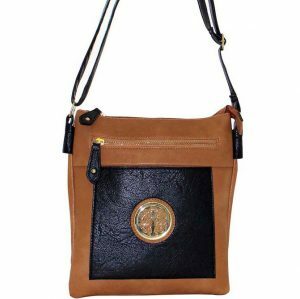 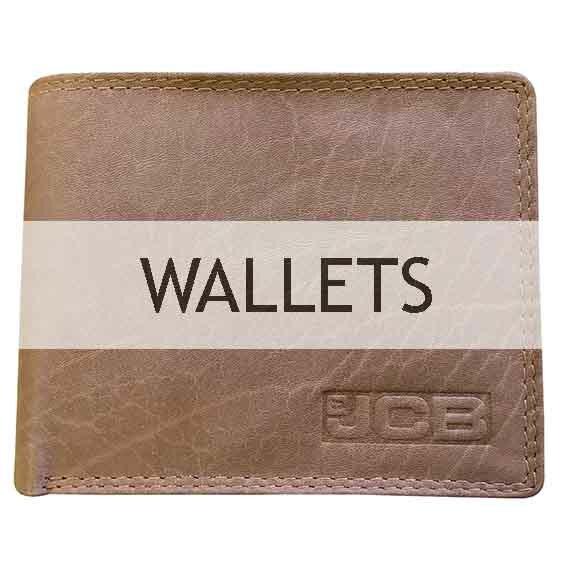 All our products have inner linings, additional zip compartment and mobile phone holder.